I’d like to share some general specifics around my latest endeavour: the Windows Phone 7 app “Neurons”. 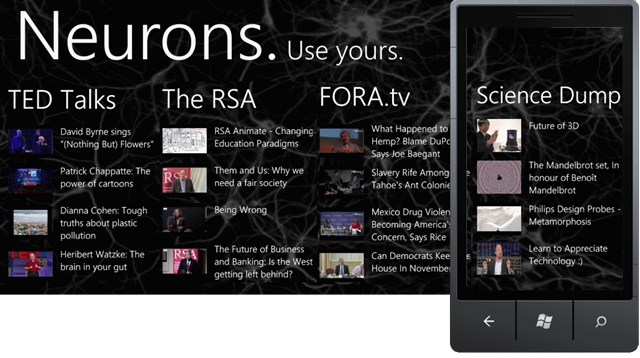 What is “Neurons” all about? What does it actually do? 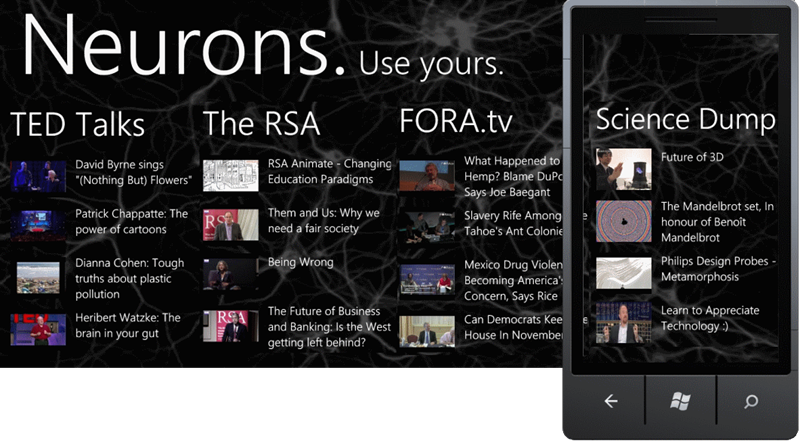 "Neurons" streams TED Talks, The RSA (and RSA Animate), FORA.tv and Science Dump to your Windows Phone 7. 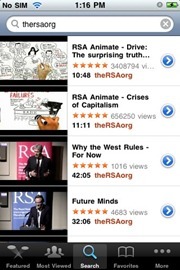 You can view the latest talks from each of these knowledgeable sources or Search for more talks. 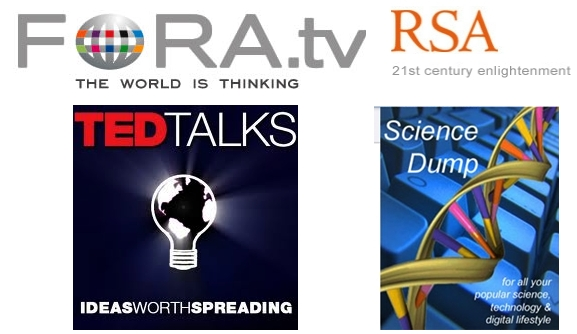 Feel free to share talks you liked via Facebook, Twitter or email. I got distracted, show me some pretty pictures! OK, Now show me a cool video! 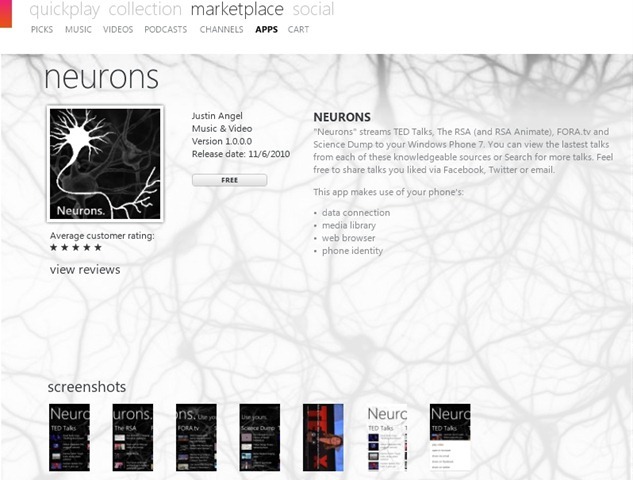 Announcing here for the first time, I’m open sourcing Neurons under the Ms-PL license. Go to http://Neurons.codeplex.com and get the latest source code. 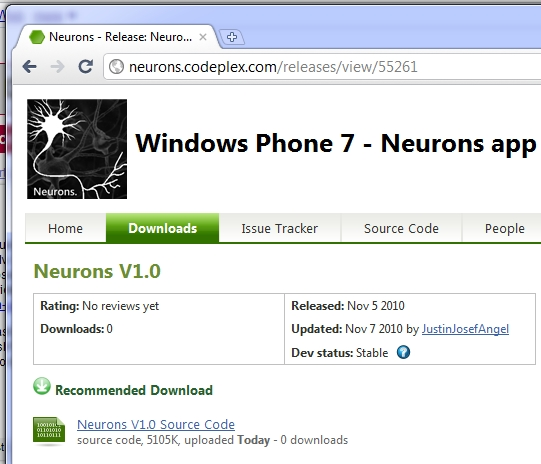 There are some minor differences between the source code that shipped with Neurons V1.0 on the Windows Phone marketplace and the source code on codeplex. Mostly owing to my own wish to avoid violating some terms-of-usage by sharing out my private developer key. More on that on the codeplex website. I’ll share technical specifics in a later blog post. I’ve started working on that one and it’s 30+ pages long. My most important takeaway is that it is possible to develop an entire production level app in a single weekend. 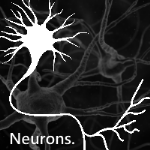 Neurons’ first line of code was written on Friday afternoon and it went out to beta testers on Monday morning. Why did you develop this project? My primary mobile device is changing from an iPhone to a WP7 device. That was a tough decision for me to make since I do use my iPhone quite often and use it to it’s fullest extent. 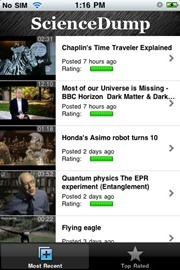 4 iPhone apps I frequently use were exclusively used to view these type of inspiring and educational videos. 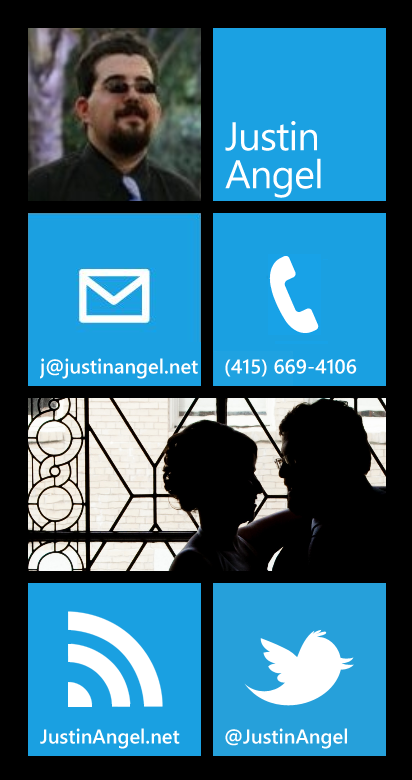 The prospect of leaving these apps behind when migrating to WP7 convinced me to be proactive and assure that this content will be available on WP7. 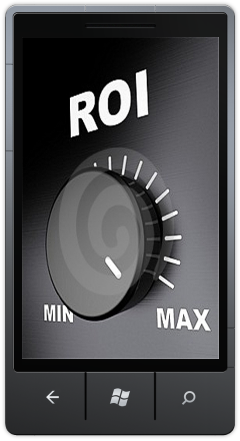 I also wanted to provide a consistent meaningful experience instead of the fragmented subpar experience on the iPhone. I’m very lucky that WP7 development is simple enough to have been able to achieve both of these goals in a single weekend. 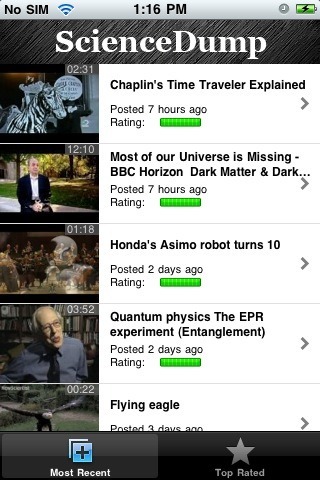 First and foremost, I’d like to thank the content providers who unbeknownst to them helped make this app a reality. The whole goal of this app is to show content from these great sources of knowledge and learning, and just get out of the way. 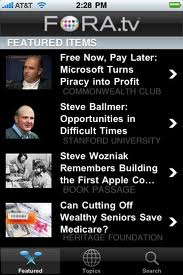 I’d also like to thank the beta testers who volunteered to test this app and make it to what it is today. 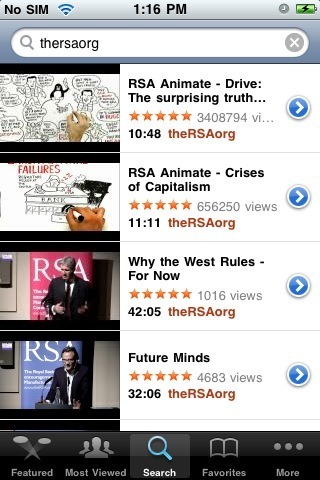 I’d also like to thank the creators of the following frameworks that were used in this application. 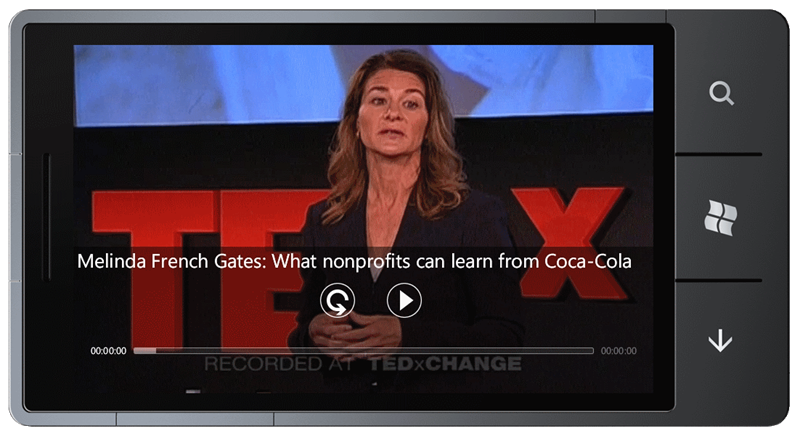 Microsoft Silverlight Media Framework – Video player and media infrastructure. MVVM Light Toolkit – MVVM framework. 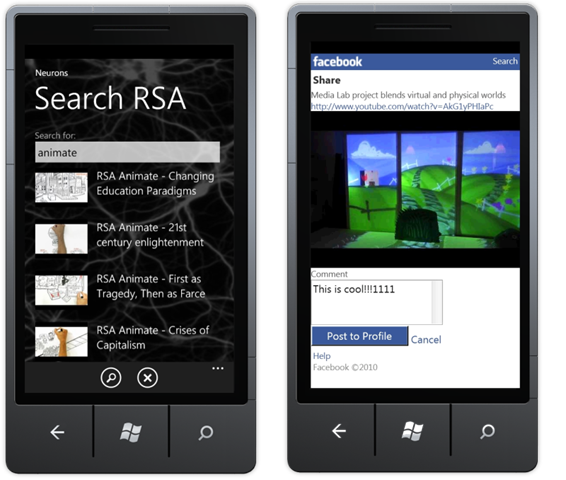 Microsoft Silverlight for Windows Phone Toolkit – WP7 UI Controls! Questions? Comments? Leave a comment! I’d love to hear feedback on this project, things that could be improved, or any questions on the process of developing this application. Published on 11/8/2010 12:00:00 AM by Justin Angel ©2019.